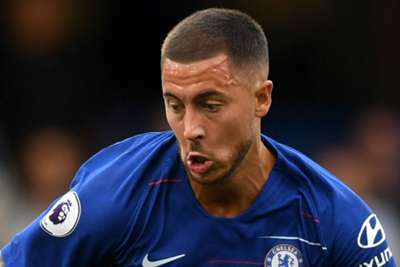 Eden Hazard says Chelsea can "do something magic" with Maurizio Sarri in charge, after the Blues battled to a 3-2 Premier League win against Arsenal. Marcos Alonso netted the winner nine minutes from time at Stamford Bridge after Henrikh Mkhitaryan and Alex Iwobi had cancelled out earlier efforts from Pedro and Alvaro Morata in a thrilling first half. Hazard had to wait until the hour mark for his opportunity, having been named among the substitutes, but was on hand to square the ball for Alonso to clinch all three points. And, while frustrated at being left out of the starting XI, Hazard has bought into the methods of new boss Sarri, who arrived from Napoli to replace Antonio Conte ahead of the 2018-19 season. 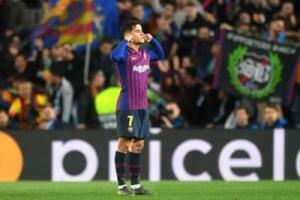 "It is better to be on the pitch than on the bench, but the boys when they are playing did well, so if I'm on the pitch for 15 or 20 minutes, I do my best," he told BT Sport. "So today I am just happy for the win. "I think [Sarri] is the kind of manager who wants to have control of the ball. I can't say a bad thing about that, I just want to play, have the ball at my feet. "We have good players, we can do something magic, so it's good to have this kind of manager. "I think in the Premier League we don't have time [on the ball]. He is a great manager, like we had before, now we just want to enjoy winning games." How did you react when @marcosalonso03 made it 3-2? Match winner Alonso added: "We definitely deserved it, the first half was 50-50, we start off dominating but then we left a bit of space and they played better at the end. "But I think in the second half, since the beginning, we were the best team and it was deserved for us. "We started pressing high after losing the ball, and that allowed us to counter-attack and have space to play the ball. I think after the first half, we came back in the second half very well and there are a lot of good things to take to the next game."